A great chef's knife, a solid Dutch oven, and more reasonably priced but supremely useful holiday gifts for avid cooks. Yesterday, we featured our favorite culinary gifts under $50 for those looking to do the holidays without breaking the bank. But if you've got a bit more wiggle room in your budget, our collection has plenty of gifts to love. From classic cookbooks to Japanese knives, here are some of our favorite holiday gifts for under $100. 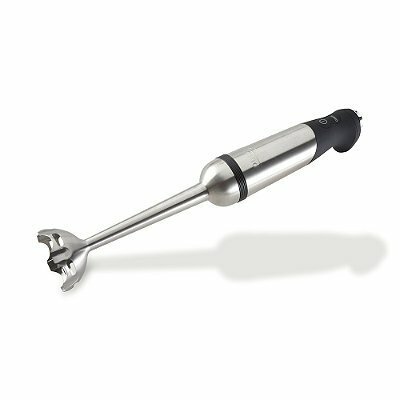 If you need more inspiration, you'll find a lot more cookware and useful kitchen tools right here in our gift guide. Yes, there really are some great knives out there that will cost you under $100. The first is what Daniel calls his travel knife: a short, sharp blade that he brings with him to friends' kitchens and Airbnbs. (Just be sure not to fly with it!) The second is the best affordable Japanese chef's knife we've used—in our tests, we found this blade, made by Mac Knife, to be the perfect combination of quality and cost-consciousness. 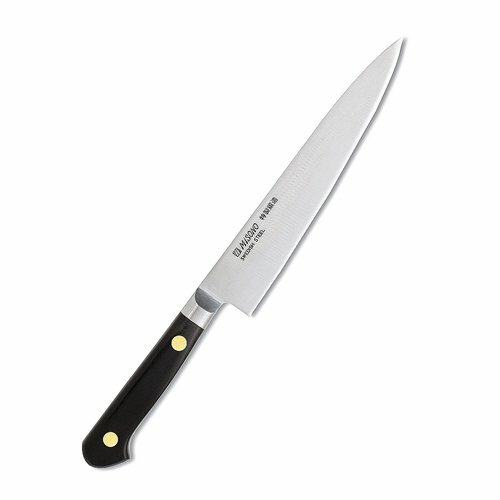 It's one of the least expensive Japanese knives available, and it's a great starter blade for the avid cook in your life. 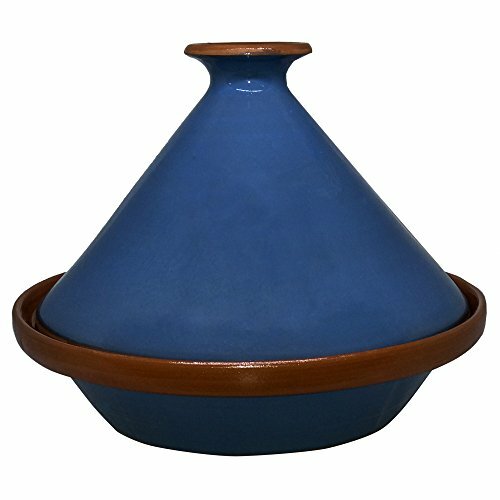 This hand-painted tagine is a gorgeous addition to any cooking arsenal, and a handy piece for making flavorful North African stews that can go straight from the oven to the table. If your giftee's kitchen is already fully outfitted with cookware and you need to find something different and impressive, this is the gift for you. 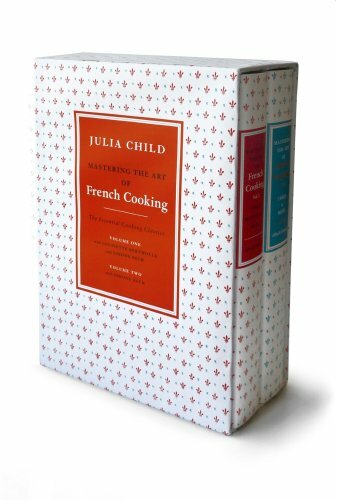 Part coffee table book, part culinary bible, Mastering the Art of French Cooking is quite simply the perfect gift for anyone who loves food and cooking. Get them this two-volume set, then bookmark a few recipes you want to make together. There's so much you can do with an immersion blender, from blitzing up a quick batch of homemade mayo to puréeing soups until they're creamy and getting pesky clumps out of gravy. We tested a whole range of immersion blenders, and the All-Clad beat out the competition, with super-sharp blades and a whole lot of power. Luckily for you, it's just under $100. An instant-read thermometer is another kitchen essential, and we love the ThermoWorks Thermapen for its lightning-fast readings and accuracy. A personal tip: It's the ideal gift for someone who has raw-meat paranoia. It's an unfortunate truth that many Dutch ovens out there (like our top pick, from Le Creuset) are wildly expensive. But there are a few more affordable ones that still manage to both look the part and cook the part—like this one from Martha Stewart. A price tag of just under $100 makes it a steal, especially for a piece of cookware that'll last and last.